Safety systems such as drowsy-driver monitoring, lane departure warning and lane-keeping assist are usually associated with high-end luxury cars from manufacturers like Mercedes-Benz, Lexus and Infiniti. They’re not generally found on mid-priced family sedans from non-luxury brands, but Ford is looking to change that with the upcoming 2013 Ford Fusion. The midsize sedan, which debuts at next month’s Detroit Auto Show, will offer an available Lane Keeping System as an optional safety accessory. 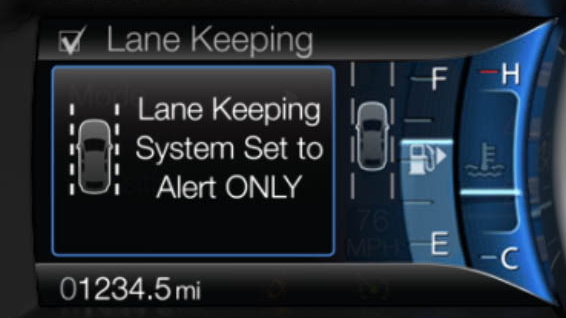 Ford’s Lane Keeping System includes three main components: Lane Keeping Alert, Lane Keeping Aid, and Driver Alert. Using a camera mounted in the windshield, the system monitors the car’s position within its lane at speed above 40 miles per hour. 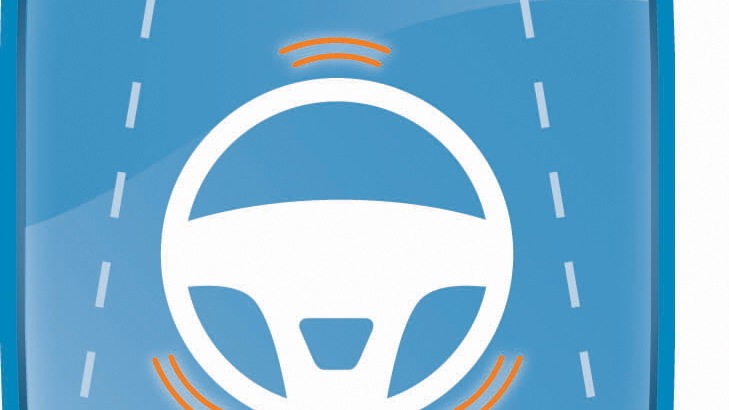 If the system is set to Lane Keeping Alert and the driver begins to wander toward a lane boundary without signaling, the system provides both a visual warning and a vibration through the steering wheel to alert the driver. Choose Lane Keeping Aid, and the system will react in much the same way; however, if the driver fails to correct his position within the lane, the Fusion’s electric power steering will gently adjust course to keep the car centered within the lane. Wandering within a lane is typically a sign of a drowsy driver, so Ford’s Lane Keeping System can be set to monitor this as well. 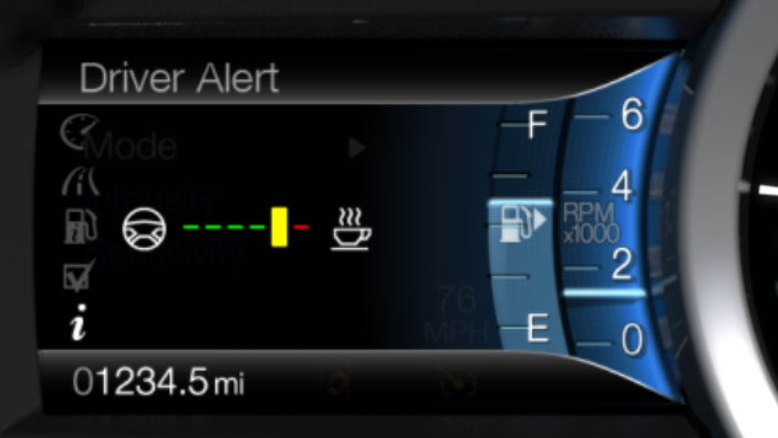 If the system detects repeated errant movement, it sounds a chime and illuminates a steaming coffee cup on the instrument panel. 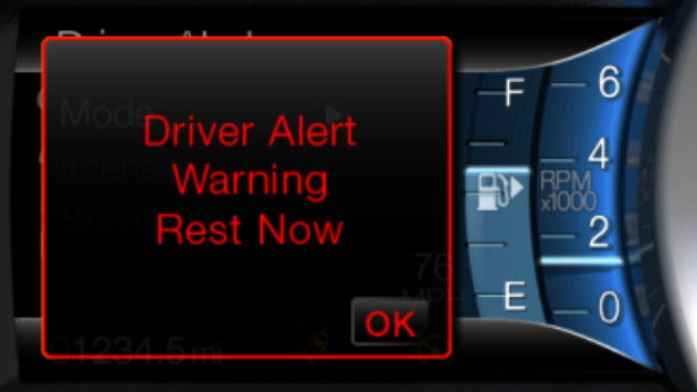 Should a driver ignore the warning and continue to exhibit signs of fatigue, the system will sound another chime and follow up with a red warning message on the instrument display. All Lane Keeping System features must be activated by the driver, and can be adjusted for sensitivity to suit conditions. There’s no word yet on how much the Lane Keeping System will cost, but we tip our hats to Ford for rolling it out on a mainstream family sedan. 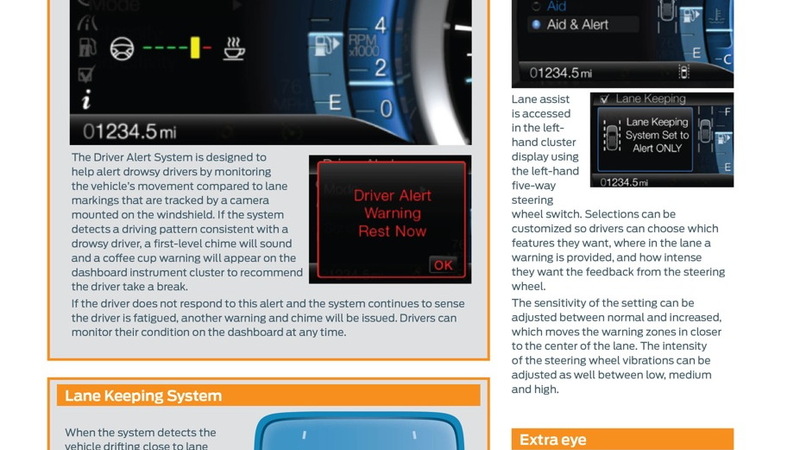 High-Res Gallery: Ford's Lane Keeping System, available on the 2013 Fusion sedan.